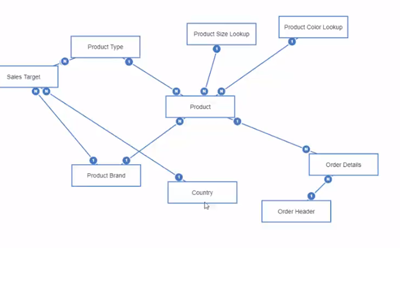 In this quick video, you will get to see the creation of a data model within IBM Cognos Analytics. This model will be created using the Data modules capability, focused on system assisted creation. View now.